In 2011, Bulleit got into rye whiskey just in time for the craze in rye whiskeys by introducing Bulleit Rye, sourced from the 95% rye, 5% malted barley stock whiskey made at what is now known as MGP. It was excellent timing, as rye whiskey was about to experience a short, but very sharp, shortage, driven in large part by demand from trendy mixologists. To continue its commitment to exploration and fulfilling the desire of whiskey drinkers, Bulleit announced today the nationwide, limited availability release of Bulleit Rye 12-Year-Old Straight American Whiskey. Bulleit Rye 12-Year-Old Straight American Whiskey is the fifth addition to the Bulleit Frontier Whiskey family, as well as the first extension of Bulleit Rye. 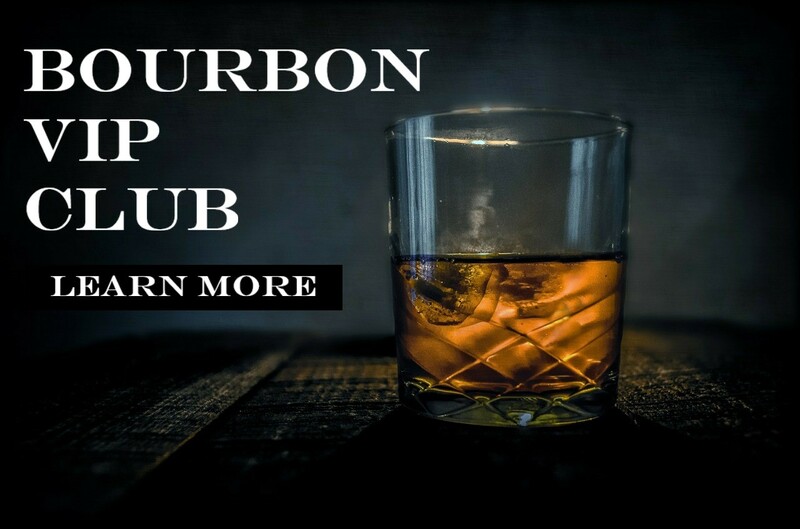 This is a preview of an article originally posted by The Whiskey Reviewer. Unless otherwise specified, The Whiskey Reviewer retains all content and image rights in this article preview.